Home >> We've upgraded our website! Take it for a ride, and try it on your smartphone. 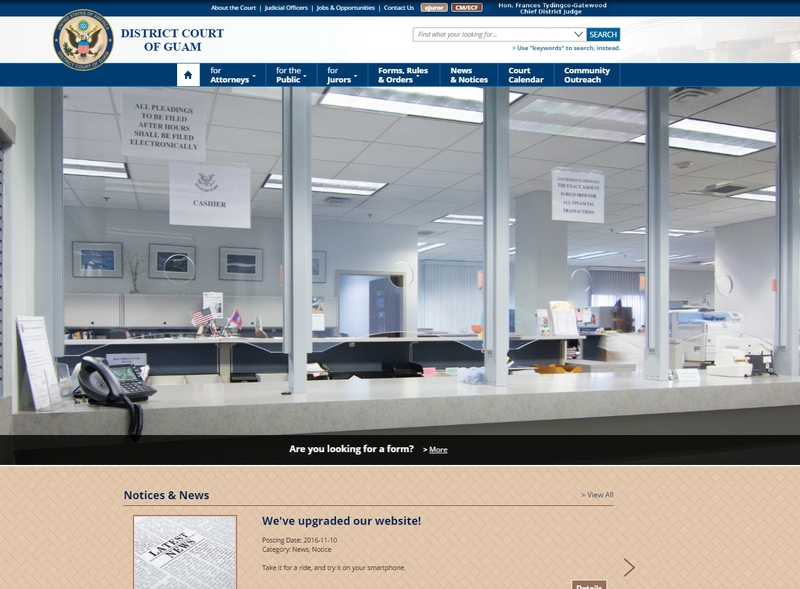 A feature slider (slideshow) that highlights content important to the public and bar. Responsive, e.g. looks good on smartphones and iPads. A revised and streamlined menu system.